How Do I Use Lottery System Bets? A lot of people aren’t sure just how lottery system bets work with Lottoland. However, it is certainly worth knowing as this is one way to increase your chances of lottery success. 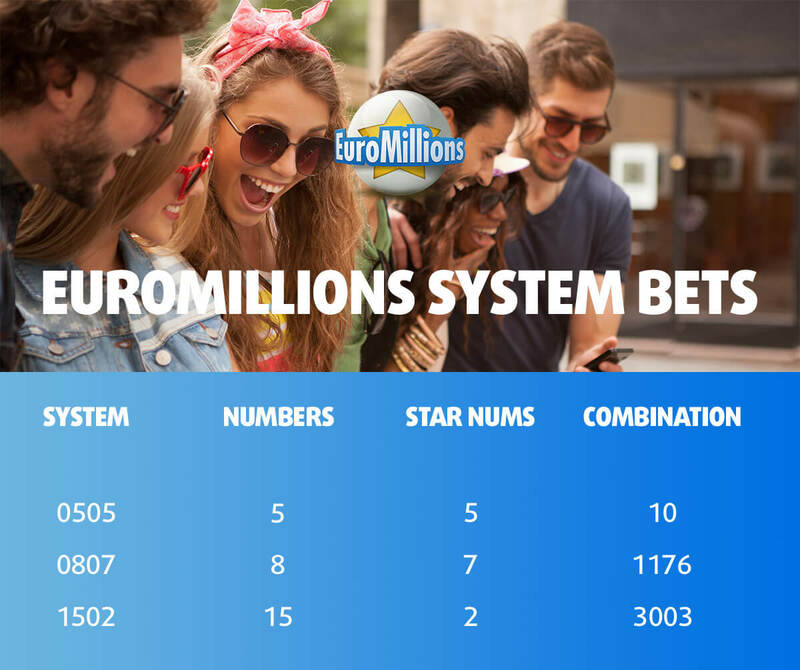 We are going to explain in detail how you can start making system bets – you will find that it is a very simple and straightforward way to improve the odds of a lottery win. Many millions in winnings on a variety of lotteries have been achieved using system bets. Here at Lottoland, just about every lottery offers you the opportunity to use this form of betting – even if you didn’t realise it! Whether it’s the Irish Lotto, EuroMillions, EuroJackpot, the American lotteries PowerBall and MegaMillions or our other lotteries from all over the world, you can use a system bet for pretty much all of them. Making a system bet with us here at Lottoland is very easy. The following infographic shows you at a glance how it works. If you scroll further down the article, the individual steps are described in more detail for you. With system bets you increase your probability of winning by betting on more numbers within a typing field than is actually necessary. These additional numbers are automatically generated by the system to form all possible combinations. So if you try the Irish Lotto – which requires 6 numbers – you can choose to make a System 7 bet with 7 numbers. The system will form all possible 6-digit combos from those seven numbers. 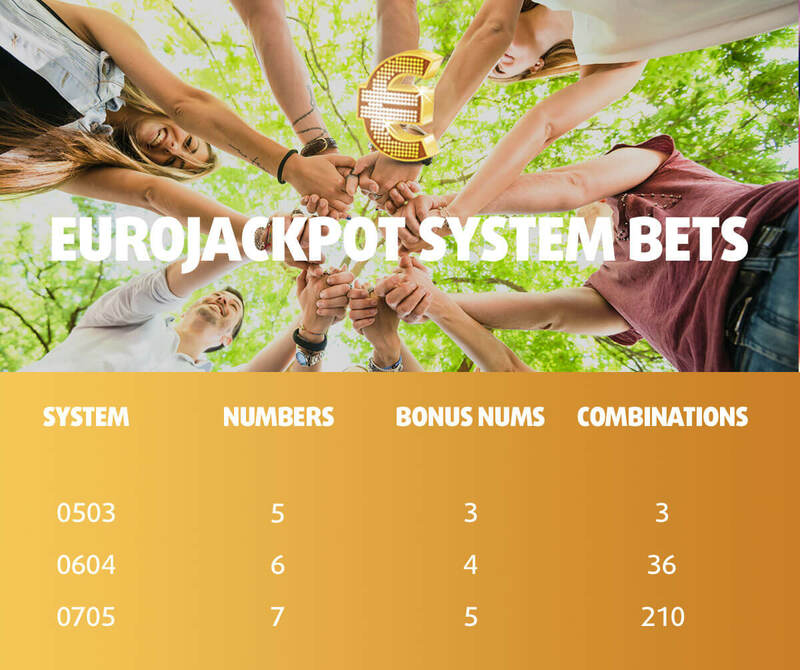 Before we go into detail, let’s take a look at just some of our more lotteries and the jackpots, which you can bet on using system bets. EuroJackpot may not be that familiar in these parts, but this European lottery has a huge following on the continent. Hardly a surprise when you consider that this international lottery can have jackpots as high as €90 million. With a system bet you can choose an additional regular number or bonus number (or both) to form more lines. 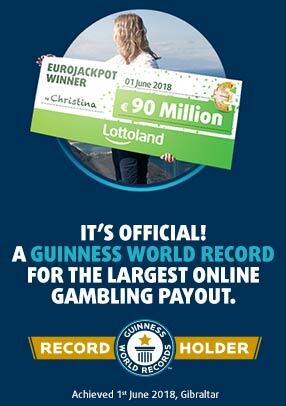 Lottoland also offers you the opportunity to hunt for Europe's biggest jackpots in Ireland. 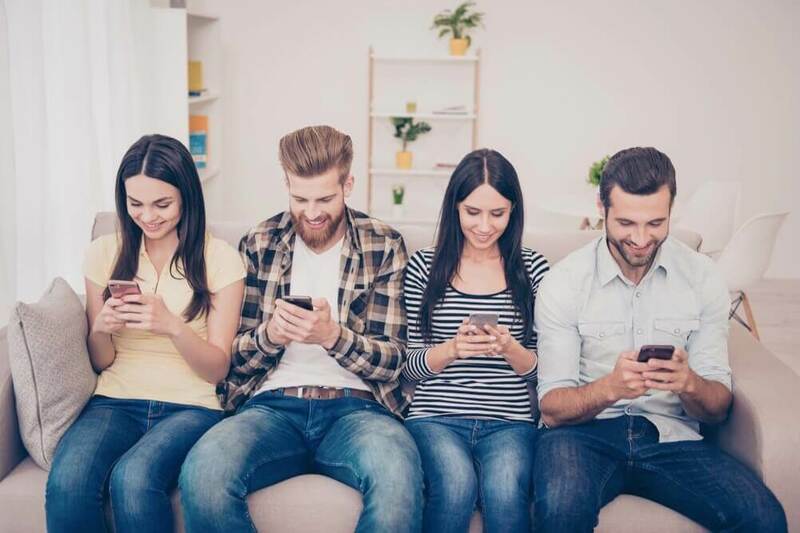 The EuroMillions jackpot can get up as high as €190 million, and Irish people have enjoyed considerable success with EuroMillions in the past. Using a system bet gives you more lines, meaning more chances to win. There is one thing that all system bets have in common: if they win they pay out big, due to the fact that the same numbers appear in so many different combinations. For example, if you hit all 6 numbers on one combination, at least 4 or 5 of those same numbers will show up on all your other system bet combos. Unimaginably high jackpots are waiting for you with America's flagship lotteries MegaMillions and PowerBall. Here it is also useful to try your luck with system bets as a way to make your very own ‘American Dream’ come true. Poland, Ireland and Sweden's most popular lotteries all offer comparatively good odds and high jackpots. If you take advantage of system betting you improve your chances relative to just trying one line on its own. WHAT EXACTLY IS A SYSTEM BET? With a system bet ticket you can choose more numbers per bet slip and therefore statistically increase your chances of winning. All the possible number combinations are automatically selected for you from your chosen digits. This has the added advantage of paying out more in the case of a win, since you would win with many number combinations at the same time. WHAT HAPPENS IF I WIN WITH MY SYSTEM BET? Let’s take the EuroJackpot lottery as an example. Normally, you first choose 5 numbers out of 50 and then pick 2 out of 10 bonus numbers. With a system bet, you get to choose extra numbers. For example, you could choose an additional bonus number and thus increase your chances threefold. Now let's assume that you are exactly right with your 5 out of 50 and that you have also hit one of your three Euro numbers. Since you have selected a total of three combinations through your system tip, you will now be paid three times. Two of your bets win in the 2nd prize tier (5 + 1 correct) and the third bet wins in the 3rd tier (5 + 0). That's usually enough to wake up the next day as a millionaire! If math was not your favorite subject in school then you don’t have to worry. Here at Lottoland your system bets are calculated automatically, and you will of course be informed of any winnings by email. First and foremost, decide which lottery you want to try. You can apply system bets to most of the lotteries on offer at Lottoland, although there are exceptions like the Spanish Christmas Lottery. Then you fill in your bet slip as usual or leave this to the system and choose the numbers randomly. Now you can choose more numbers, either in the regular bet slip or in the bonus numbers section. You will then see ‘System’ appear on top of your betting slip to show that you have selected that option. With every additional number, your chances increase considerably, you now invest more in your luck, but in the event of a win you also receive considerably more. And last but not least, you can decide to enter bonus draws like the Irish Lotto Plus to maximise your chances of winning. Of course, even when you are using system bets you will still have the option to use Lottoland special features like ‘Double Jackpot’ and ‘Number Shield’. Of course, if you still have any questions you can always get in touch with our customer support team at [email protected]. If you want to improve your lotto odds, try a system bet today!